Hiking second: Der nun folgende Post ist auf Englisch. Er muss auf Englisch sein, weil er eine wichtige Nachricht an den amerikanischen Präsidenten enthält. Wir sind zu diesem Post inspiriert worden durch die Videos auf der Seite www.everysecondcounts.eu. This is an introduction post about hiking. The best activity in the world! Better than swimming. What do people think about this horrible activity in the water? Really? It is all fake! People are not even active underwater! Total disaster, believe us! There is only one great activity in the world: Hiking. Hiking is awesome! It’s true! You will love it! While hiking, you don’t even have to exhaust your body… it is that easy! Just pick a flat route and stop every other minute to grab a beer! Yes, you heard correctly! When you go hiking, it is the best reason to enjoy a nice cold beer everywhere you can find some! It’s true! Everybody says so! It is the best views you can experience in the world! You would love it! Just saying! Great views! Hiking has a great history! 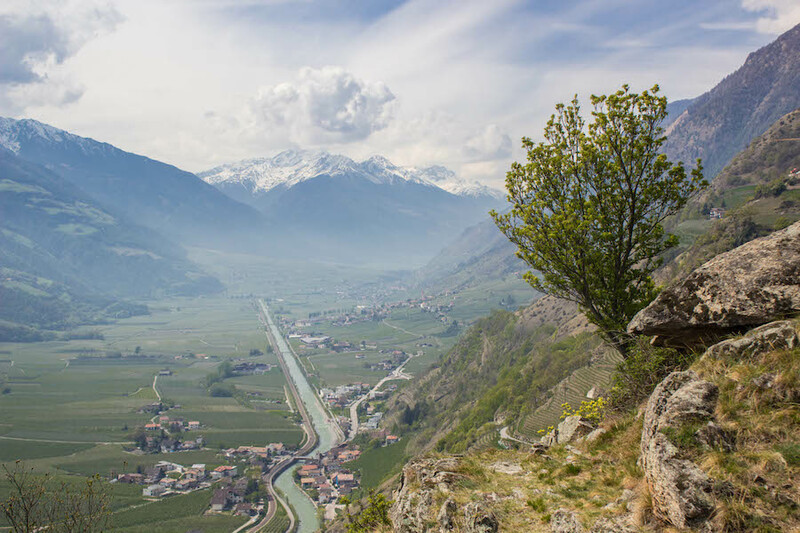 Actually, it’s true, hiking has the best history in the world! Loads of people did it! Great hikers are everywhere! Even you, with your busy schedule can become a great hiker! 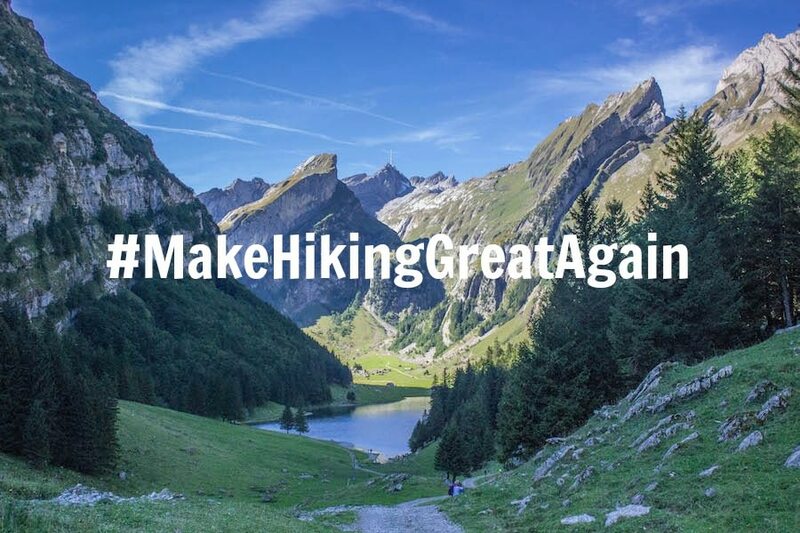 You can make hiking great again! You would be a total winner! Everybody would absolutely love you! Everybody, who says anything else about how fantastic hiking is, is spreading FAKE NEWS. Period. Hikers love walls! You can go hiking on a great wall! What about the Chinese wall? Or, even better, create a hiking path on top of the wall you are building between Mexico and the U.S.! How awesome would that be? Imagine those great views… (northern direction of course…)! You can make the Mexicans pay even more for that! It’s true! People will literally be dying to experience these great views! There are also a lot of female hikers! Beautiful ones! Even more beautiful than your wife! And they wear only light clothes! You’ll find the biggest hills and the deepest valleys! Believe us! It’s a fact! They would all love you! We totally understand, it’s going to be America first! But can we just say Hiking second? the hikers all around the world! hahaha this is great! love it! Great that you like it! Thanks for your feedback!!! wunderbare Idee, tolle Ausführung, ich bin voll dabei! Ich glaube daran, dass, wenn wir alle mehr wandern würden, diese unsere Welt etwas friedlicher wäre. Das stimmt! Wandern ist so eine friedliche Aktivität! Lasst uns die Welt ein bisschen langsamer und genussvoller machen!